The turning points in our lives often come when we least expect them. For Heidy Quah, 24, it was after secondary school in 2012, when she was only 18 years old, and had time to spare before going to college and wanted to do something productive. 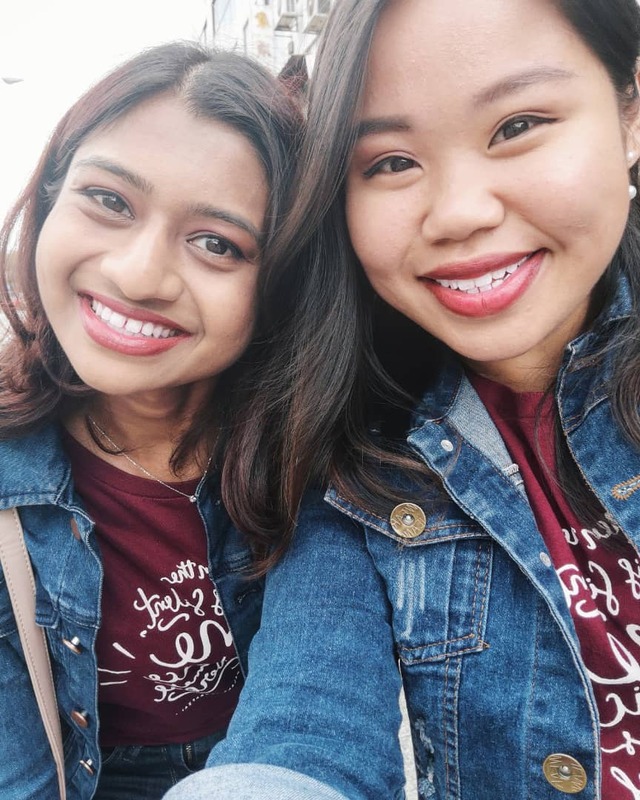 After searching for volunteering opportunities, Heidy and her best friend Andrea Prisha decided to teach English for four months at a Burmese refugee school in Sungei Besi, a town in Kuala Lumpur, Malaysia. At the time, Heidy’s main interests were in arts and crafts, baking and hanging out with friends. She was going to pursue a degree in accounting and finance, and planned to work for one of the “Big Four” accounting firms. But it was at the school that the children “taught me how to love as Jesus loves us,” says Heidy. This was in stark contrast to some companies who donated items to the school. “They were giving their trash—clothes with period stains, coffee stains, all sorts of stains; expired milk powder; old undergarments. Perhaps to them, giving something is better than giving nothing,” she says. So the duo raised funds for the school, turning to social media and going door to door to sell cookies. Within a week, they had raised enough money to keep the school open for six months. They then set up Refuge for the Refugees (RFTR). In September, RFTR marked its sixth anniversary. 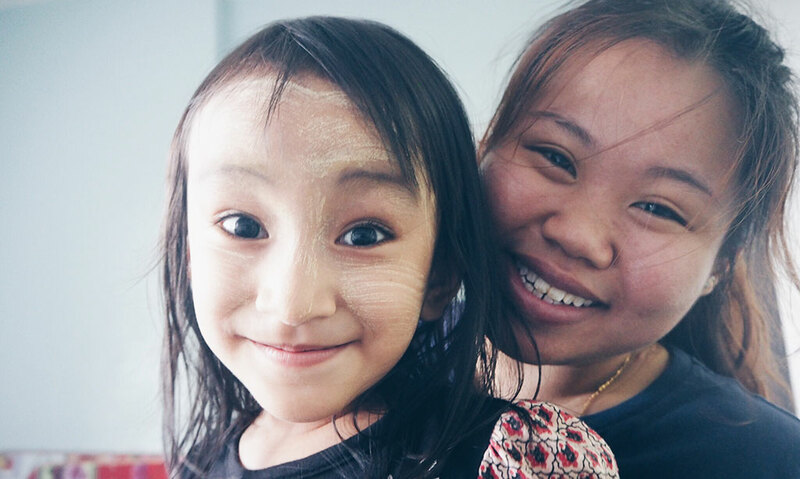 It now supports 35 schools—10 in Malaysia and 25 in Myanmar—which care for 2,000 children in total. RTFR connects the schools with aid and resources such as volunteer teachers, syllabus help and fund-raising. Last year, Heidy was named the sole Malaysian winner of the prestigious Queen’s Young Leaders Award for her work with refugees. She was among 60 winners, selected from thousands of applicants across the Commonwealth, to be recognized for “taking the lead in their communities and using their skills to transform lives.” Heidy received the award from none other than Queen Elizabeth II at Buckingham Palace. And in June this year, she joined politics, becoming a member of the Democratic Action Party (DAP). The conversations she had with other winners of the Queen’s Young Leaders Award sparked her interest in politics, as many of them wanted to be in a position to make changes in their communities. But Heidy’s journey in helping refugees began as a lonely one, with much self-doubt, no thanks to older adults who asked when she would get a “real job”. Setting up a new organization and having it formally registered was something that Heidy and Andrea had never done before, and they could not rely on their peers to learn how to navigate through the amount of paperwork required. 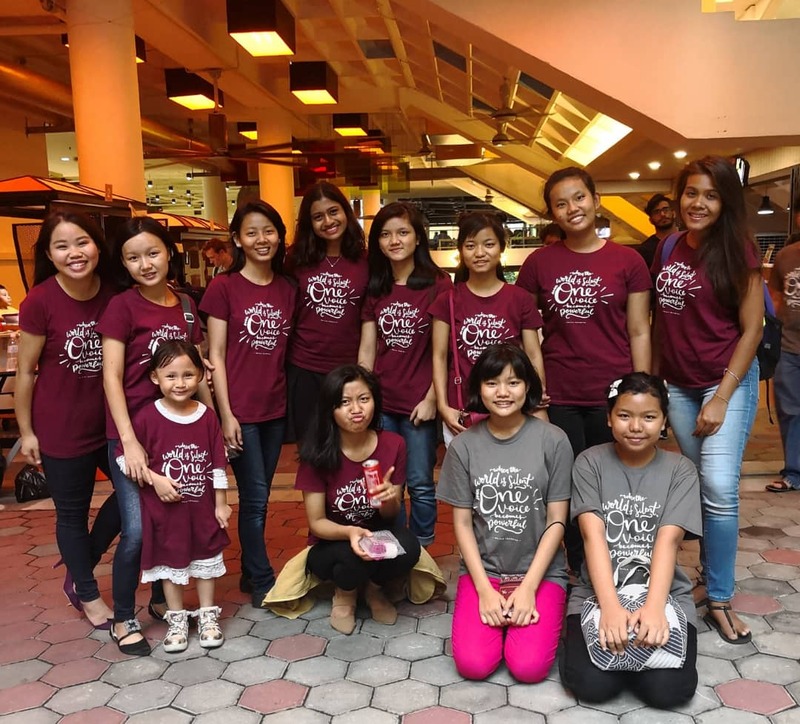 They also had to overcome language barriers and learn the Chin dialect and Burmese language in order to communicate with the children. “I used to stay up almost the entire night preparing lesson materials in two languages, just to communicate with the kids. But I am thankful that they speak really fluent English now and the years of hard work paid off,” Heidy says. Sure enough, God sent various people to support them through different hurdles, and opened many doors for them. The process of registering RFTR, for instance, went smoothly despite it being set up by young co-founders who were clueless on how to register an NGO. “The RFTR work is difficult sometimes. 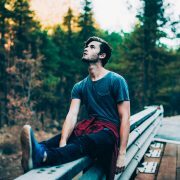 There are days when I feel like I’m missing out on things that other young people do—they have more free time and can juggle a much smaller load of stress—and it can get lonely. I follow their InstaStories and sometimes think that I’ve got zero life and have not had a break in the longest time. RFTR work is less lonely now, with her team of volunteers. She has also had many supportive friends who volunteered with RFTR. Thinking back on her journey so far, Heidy says she had recurring dreams of herself on stage for a year, before she accepted Christ into her life when she was 11 years old. “I didn’t know then that people gave talks on stage. I thought I was going to be a performer, like a singer or dancer. I spent the next six to seven years wondering what the dream was about,” she says. She also used to speak so little that her parents thought she needed speech therapy. Heidy now understands what those dreams meant. 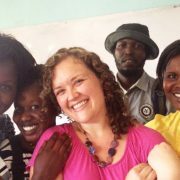 She has been granted not only opportunities to give talks on human trafficking, refugees and youth empowerment, but also opportunities to preach and share the love of Christ. Over the years, she has also felt God leading her to venture into politics, in order to work with authorities to change laws and policies. 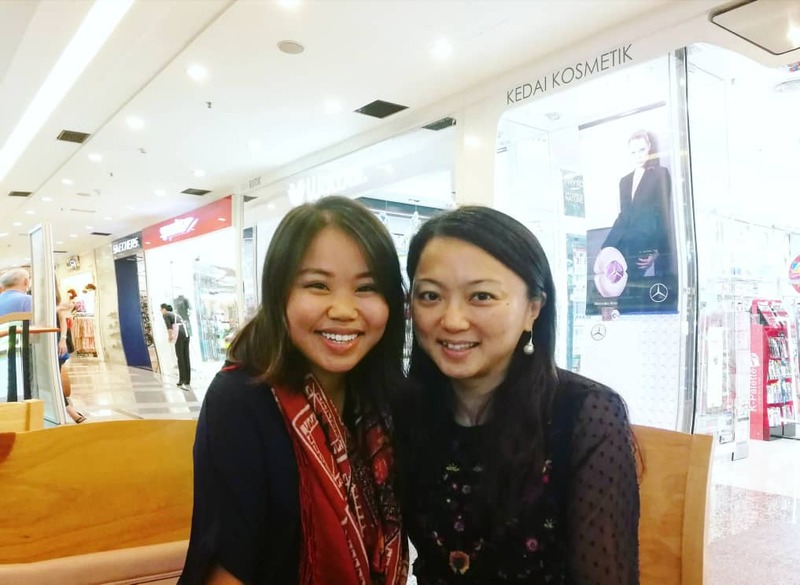 The life of DAP politician Hannah Yeoh is a great inspiration to Heidy. In 2013, Hannah became Malaysia’s first female and youngest speaker in a state parliament at the age of 34. In the general election in May 2018, she won the Segambut parliamentary seat and is now the country’s Deputy Minister of Women, Family and Community Development. Heidy says: “There isn’t one thing that Hannah did that stands out for me; they are all amazing feats. But the very fact that she’s always been grounded in her faith and clear in her calling inspires me. But Heidy also had her doubts about politics: she only agreed to join the DAP after being approached twice. “The first time, I had confirmations but they didn’t come with peace. There was a lot of support from friends, but I felt God was saying ‘not yet’,” she says. She spent a year thinking about her decision before agreeing to join politics after she felt peace. She hopes to “elevate the voice of refugees”, influence policies that would protect refugees and migrant workers, and address issues of human trafficking, child abuse and child marriage. Asked about her advice for young people, she says it boils down to following God’s call. “Find your identity in Christ and understand where your worth lies. Know your why. Many of us get so caught up chasing what the world wants, instead of asking God what He wants us to do,” she says. What an encouragement to read this article. Contrary to popular ideas, many young people have passion, commitment and determination to make a difference in the world around them. Heldy, you are a shining example of what it means to find one’s identity in Christ and follow your dreams in line with His plan and purposes for you. This is such an inspiring article and a wonderful testimony of God’s work! Blessings, Heidy!